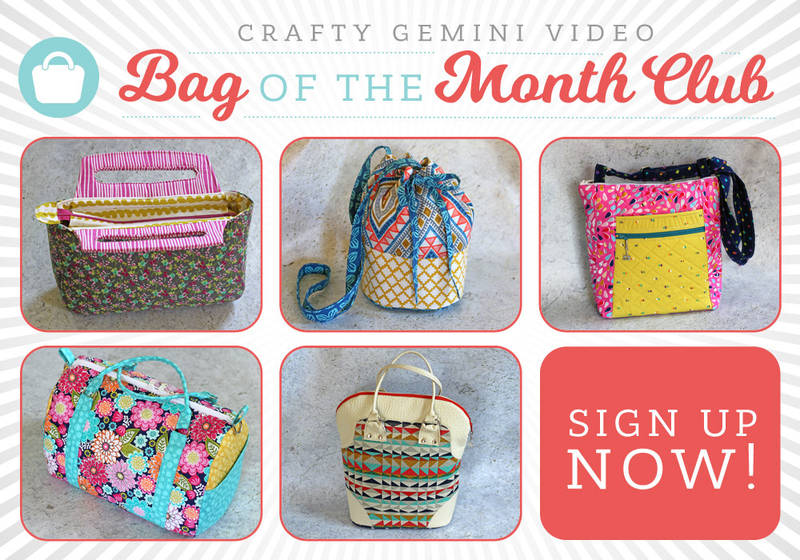 Membership in the CG Video Bag of the Month Club will grant you exclusive access to a new handbag pattern released every month from August 2016- December 2016. 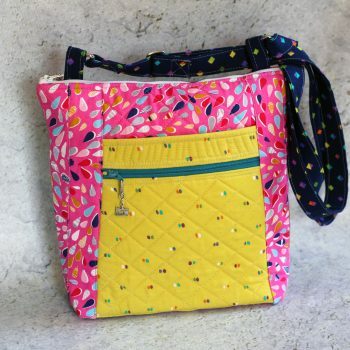 As a member you will have access to the PDF downloadable pattern and the step-by-step video courses where Crafty Gemini teaches you how to create each bag. Love Vanessa. Her tutorials are great. My chance to thank you for all the wonderful you tube tutorials ! And in this small way support you! So happy to start to sew with you Vanesa. Will be my first time! I LOVE Vanessa’s teaching style. She shows and explains in a way that is understandable and never in a way that is belittling. 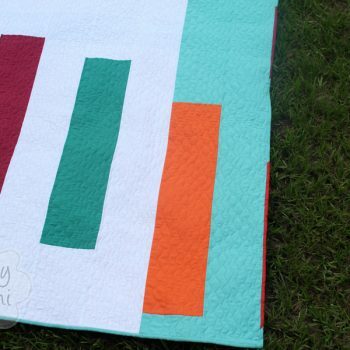 Bonus – I can pause, rewind and watch the tutorial as many times as it takes to finish project! With having a disability, I am unable to attend classes outside of my home. This is a WIN, WIN opportunity! Thanks Vanessa! Can’t wait to get started! Just hope I can be a success at it???? This is gonna be great! The bags look fantastic and to be challenged out of my comfort zone is a great thing. Thanks, Vanessa! So excited to get started with this new program, Vanessa! Even if I don’t intend to make all the bags, I signed up for the whole program, just to be able to watch and learn all the techniques, so that I can apply them to other projects. Who better to learn from than you!!! Just signed up! I can’t wait to start learning how to make all those fun bags! You are such a great teacher Vanessa! I’m so happy that I can support your business & your family in some way. You’ve taught me so much over the past 5 years that I’ve been following your sewing tutorials. Crazy that it’s been 5 or more years. Keep up the great work girl!!! This is an AWESOME deal! Thank you Vanessa! I love your tutorials! I can’t wait to get started! What a GREAT teacher. I can’t wait to start the first purse. Learning new techniques is such fun, and putting them to use in other projects will be great. I’m ready to get started…thanks so much Vanessa. Just purchased the Bag of the Month Club… I guess I am needing information… Do we get instant access??? Or is this a time frame purchase? Helps to read everything… I got my answer. LOL Vanessa LOVE ALL YOUR YOUTUBE videos…. CAN NOT WAIT to start these bags….. Love the travel style one. I am always traveling for a night – looks PERFECT!!!! The waiting is going to be hard…. The email was just sent. You get 2 of them. One is your receipt and the other has the link to access your Club account. Please check your spam or junk folder. If you still have issues please email Bea@craftygemini.com Thanks! My New Year’s Resolution this year was to take time to learn how to sew and create different items. I found your YouTube videos at the end of last year. You have helped me tremendously step by step with so many skills this year. I love being able to pause and repeat the instructions and demonstrations it has really helped me. 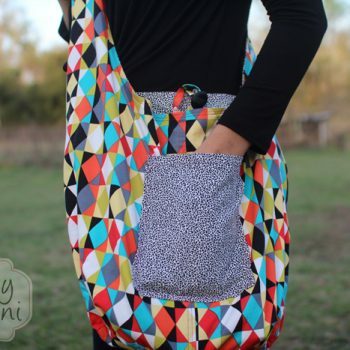 I am so excited about this Bag of the Month Club, as I continue to work toward my goal of learning how to do new things with my sewing machine and being proud of what has been created. Thank you so much for this opportunity for me to expand my sewing of only making stretch garments and to use cotton based fabrics now! I have been dying to make some zippered bags and purses to sell on my website. I’ve been following you since almost day 1 of you doing your YouTube videos and find that you are super easy to follow along with. I look forward to making these bags! They are all very nice! Thanks Vanessa and BIG HUGS to you! Got it AND the kit for the first bag. So excited! I am a visual learner I find your tutorials so easy to follow. Just started sewing again now that kids have left the nest. I am in love with bag making and have even made a little money (to support my fabric addiction, of course!). Thank you!!!!! Also thank you for close capture that I need . I’m hearing impareing. Hi Margaret. Thanks for your interest in the club. It will always remain open but the Early Bird Price ends on Sunday, July 31st. After that the price will be just $70 forever as a bundle option. So you will still be able to join just at the regular price. Hope you can make it! We are going to have a lot of fun making these bags! to the wonderful Bag of the Month projects. I love all of tutorials, am going to order your first bag thanks sharing. Love Vanessa and her tutorials. She is very inspirational and explains in an easy way. 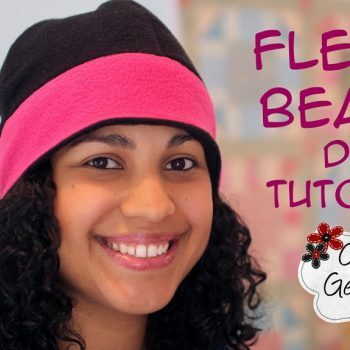 I’ve made a lot of her tutorials and usually give as gifts and people are always impressed. Thanks Vanessa. Very inspiring. Hi Janice. Thanks for signing up! 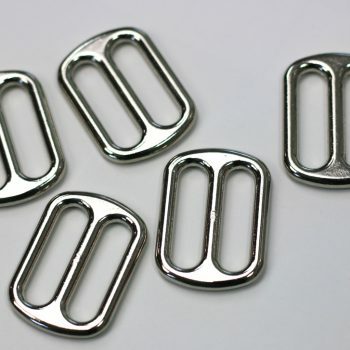 The kits are optional and can be purchased separately. The first kit is for sale here: http://craftygemini.com/shop/staci-purse-kit/ The other kits will be posted on the 15th of each month for the next bag project. Hope that helps! Wonderful classes, excited to start this one, but do have kits? Hi Landren. If you have already paid and signed up for the club you will be able to login to the Club page here: http://craftygemini.com/my-account. There you will see the bag club and you can click on it to go to the main page. The club starts on Monday therefore there is no class project posted yet. Just a welcome video. Hope that helps! Is there a list somewhere of the bags that will be made? I know a few of them from the pictures but some I couldn’t figure out lol ….Thanks and good luck Vanessa with your new club, I’m sure you’ll do well!! Hi Regina. You can see all 5 bags in more depth in Video #3 posted on this page: http://craftygemini.com/crafty-gemini-video-bag-month-club/ Hope that helps! Everything Vanessa does shows her commitment to teaching. Can’t wait to get started on these bags! Vanessa, you are such an inspiration to me. Vanessa is my favorite YouTube crafter!! I am so inspired and have learned so many tricks from her thorough, fun and complete tutorials! Thank you very much Vanessa! Looking forward to these bags, sure hope I can do these, I am a slow learner, but loved the hats with ear flaps and those directions were great! Vanessa I had learnig to sew on my bucket list, finding you on YouTube has been a God send. I have learned so much from you. Thank ypu for sharing your gifts and telents with us. I bought a membership to join the bag of the month club and cant get into it. I dont remember my password and although I have requested to change it or have you send it to me, it is not happening. I have tried several times. Please help me. Vanessa I was wondering if there was any way you could give everyone who signed up for the bag of the month club a list of all if the supplies for all of the bags at once so we can purchase the yardage and extra doodads needed for each bag at one time. I had to order the iron on transfer pen so it delayed me making the bag for about a week. Thanks Vanessa!! I made my first purse and I love it! Great job! Can’t wait till next one! I wish you could release the supply list a few days early so we could be ready to sew once the pattern comes online! Can I purchase only 1 or 2 of the tutorial? After January 1, 2017 you will be able to purchase them individually. Thanks! I wish I could join, but I have no printer. What can I do? Would I still be able to follow along? How can i join, please guide me? Love your enthusiasm, easy to follow instructions. Your video are very inspirational and easy to learn even for a beginner! i’m a beginner, and watching your videos and instructions encourages me to try it. it’s an idea to make extra money for myself to help my family. thank you for making is easy to understand, and i pray that is a beginning of something great for me and my grandchildren.